A lot is happening on the north end of the Las Vegas strip these days. 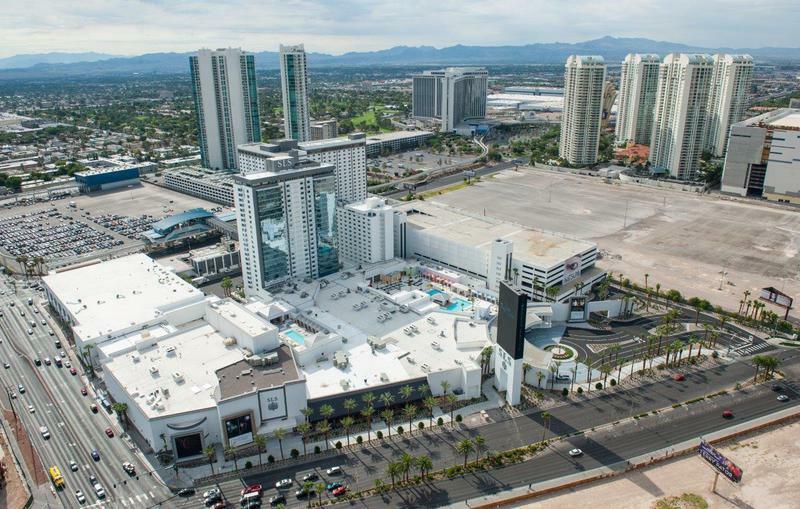 The casino formerly known as the Sahara has new owners just a few years after a $415 million upgrade to the property, which included rebranding it as SLS Las Vegas. According to a report from the Las Vegas Review-Journal, Meruelo Group, which owns the Grand Sierra in Reno, have agreed to purchase SLS for an undisclosed price from Stockbridge Capital Partners. “This is a once in a lifetime opportunity to acquire a premier gaming property on the world famous Las Vegas Strip,” Meruelo said in a statement. The iconic Sahara fell victim to the financial crisis of 2008 and closed in 2011. It had been open since 1952. Despite the reboot, SLS struggled out of the gate, losing more than $80 million in the first half of 2015. The casino has 600 slot machines and 60 table games. According to reports, the north Strip casino’s name could be changed back to the Sahara. A rebranding is likely. SLS is located near the Stratosphere casino. The sale of SLS, which is subject to regulatory approval by Nevada officials, comes at a time when Crown Resorts is trying to sell the land it once envisioned for its casino called Alon. The land is also located on the north end of the Strip, near Wynn Las Vegas. Crown is seeking a third of the $1.2 billion the land traded for in 2007. Located in between the abandoned Alon project and SLS is the site for the planned Resorts World Las Vegas, a $4 billion casino that has been delayed several times. The most recent delay came this month and pushed back the opening until 2020. If it ever opens, Resorts World would be the first mega-resort to be built from the ground up on the Strip in over a decade. The site for Resorts World is Boyd Gaming’s unfinished Echelon development, which was abandoned thanks to the 2008 recession. The site once was home to the Stardust casino.